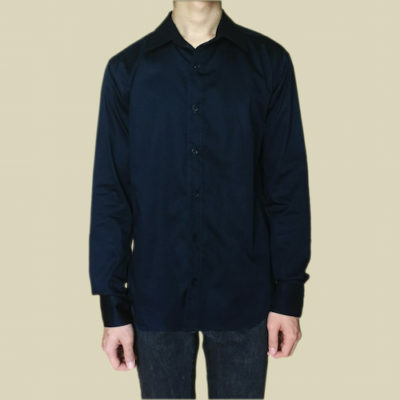 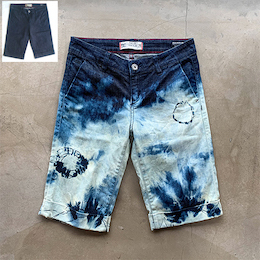 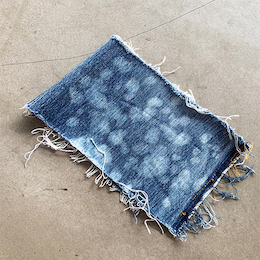 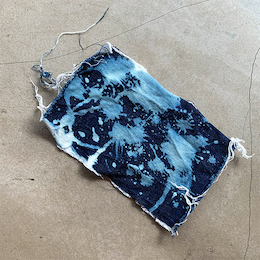 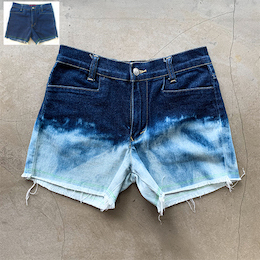 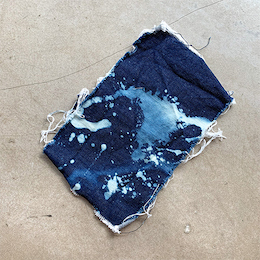 In Upcycling Techniques 102: Bleached Denim, you will learn the basics of using bleach to create the ‘splatter/splash’ effect, tie-dying and dip-dying to play with colour and style and apply the different techniques on your garment. 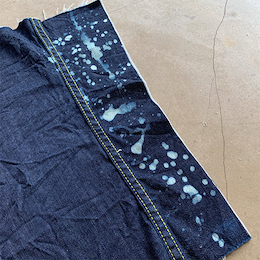 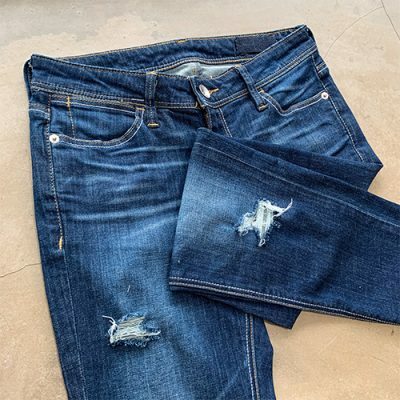 Due to time constraints, you will be practising the techniques on provided denim pieces. 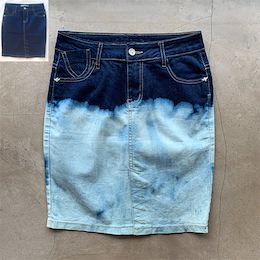 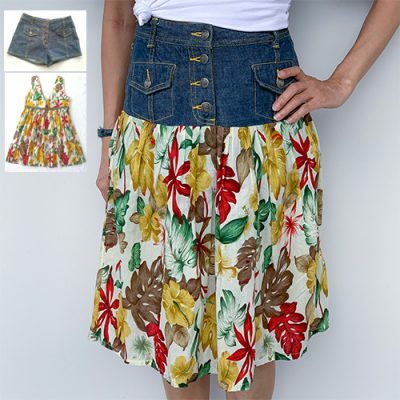 However, you are advised to bring 1-2 denim jeans/ shorts/ skirt/ dress for consultation on how to apply the techniques. 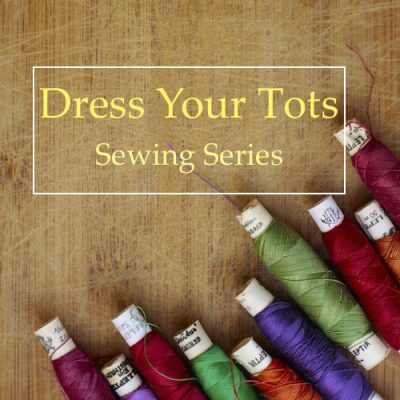 Bring a pair of rubber gloves, a ziplock bag and apron. 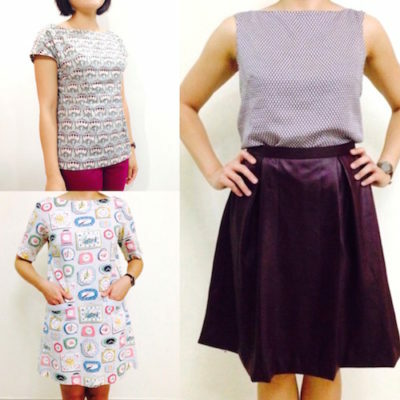 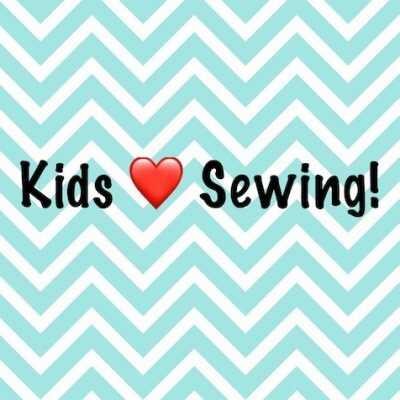 6-Session beginner toddler clothes/accessories course covering the sewing of blouse, skirt, pants, dress, jacket and hat!